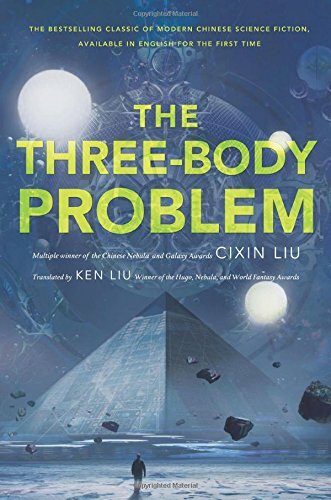 Three-Body Problem is the first chance for English-speaking readers to experience this multiple award winning phenomenon from China's most beloved science fiction author, Liu Cixin. blackus (Grade: B) Nice Science-Fiction with a very interesting background of Chinese culture. Some of the stylistic figures employed are a bit hard to decipher because of that background, but it makes for very entertaining reading.